This year I went to the Tribeca Film Festival for the very first time. Held in New York City since 2002, the festival has a pretty good reputation as one of the best international film showcases in the United States. I’ve always been leery about film festivals. While highly subjective, they tend to screen movies whose merits are questionable, make a lot of money from filmmakers whose labors of love never see the light of day, and attract a mostly pseudo-intellectual group of poseurs (am I bitter much?). This odd French concoction stars best-selling author Michel Houellebecq (1998’s The Elementary Particles, 2001’s Platform) as… Michel Houellebecq. After a brief introduction where we see him go through the mundane activities of his life – redecorating his apartment, drinking wine, receiving a horrible birthday present – he’s abducted and held hostage by three brothers. What do they want? Who do they work for? And can they teach Houellebecq how to wrestle? The intentions of director Guillaume Nicloux are never clear besides staging a clever riff on the controversial writer’s own temporary disappearance in 2011 and the media frenzy it ignited, but the film never develops its absurd premise enough. In the end, I was left with a half-smile on my face instead of a grin. Still, The Kidnapping of Michel Houellebecq is worth a look, if only for the sight of Houellebecq having some fun with his own (constructed?) persona. There was a lot of buzz at Tribeca for this Irish horror film. What a joke. The acting is wooden, the plot hackneyed, the scary bits laughable. Worst of all, it makes no sense. This is the type of film that gives festivals a bad name. Like my friend said, someone should be fired for having accepted The Canal into Tribeca’s schedule. Avoid. Things got much better at the first shorts presentation we watched, Before Long, comprised of five excellent mini-documentaries: Ghost Train (2013), A Place Called Pluto (2014), AMANDA F***ING PALMER ON THE ROCKS (2014), The Pink Helmet Posse (2014), and Showfolk (2014). 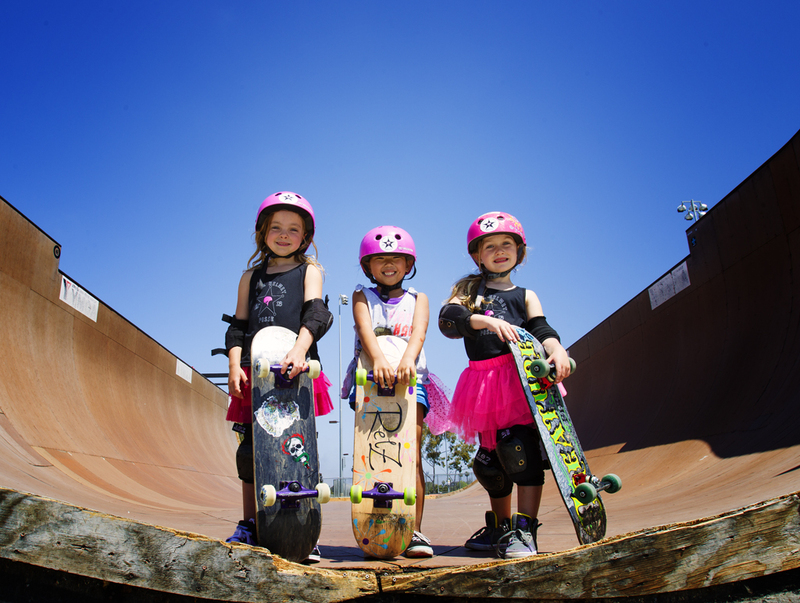 I was pretty impressed with how honest all of them felt, in particular Ghost Train with its endearing look at memory and love, and The Pink Helmet Posse with its kickass trio of skateboarding little girls. Must-see. Okay, back to bad. This Chinese attempt at a film noir (Tribeca’s description, not mine) was pretty hard to sit through. Halfway into the film, I couldn’t care less who the killer was, or what the characters’ motivations – if any – were. All I could think of was if the same programming planner who had approved The Canal had also greenlit this nonsensical mess. Then again, Black Coal, Thin Ice won Best Film at the Berlin International Film Festival, so what do I know. Hell, a movie about zombie beavers? Sign me up. But holy crap. I can’t rate this because my friend and I only watched thirty minutes before getting up and leaving the theater. Zombeavers could’ve been a self-aware horror comedy like Piranha 3D (2010). Instead, it’s just a godawful, moronic piece of filmmaking. In fact, “moronic” may be a gross understatement. How this gets accepted at a festival is beyond me. It doesn’t even qualify as midnight movie entertainment. This co-production between Russia, Finland, Estonia, Belarus, and Kazakhstan was outstanding. A deceptively simple tale of two orphan girls, Anya and Kristina, making their way from Russia to Kazakhstan to find Kristina’s grandmother, the film is grounded by two beautiful performances from Polina Pushkaruk and Vika Lobacheva. I found their plight and rapport throughout the film completely believable. And although a third-act twist threatens to pile the sorrow on a bit too thick, stick around: The ending is sheer cinematic joy. 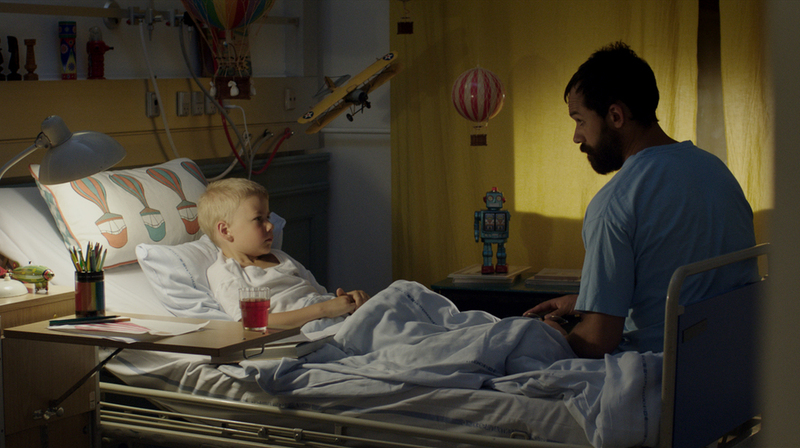 Third and last narrative shorts presentation: Moral Fibers. This group of films – Love in the Time of March Madness (2014), Firstborn (2013), Rúbaí (2013), Today’s the Day (2014), Parachute (2014), Stew & Punch (2013), and Record (2013) – left me a bit less impressed, with a couple of selections that were more style over substance. But there were still some gems, such as Ireland’s Rúbaí, with its delightful pint-size atheist, and the infectious – if overblown – musical Today’s the Day. Finished the festival with a bang, with this great dramedy about two young Israeli soldiers who “work” in the Human Resources office of an isolated desert base. 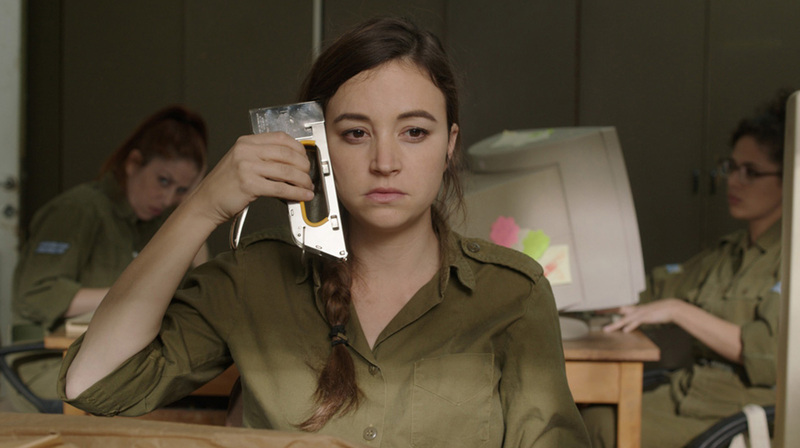 I was impressed with the deft hand of director Talya Lavie in balancing dark comedy with human pathos, and with the spontaneous performances of Dana Ivgy and Nelly Tagar as best friends who are – almost against their own will – on a crash course with adulthood. Zero Motivation succeeds in highlighting the absurdity of army life, and life in general, to often exuberant levels. Another must-see. And that’s it. Tribeca, I hope to be back sometime. Just no more Zombeavers, please.